"We fully expect to be surprised by what we find." The Space Telescope Science Institute (STScI) has detailed the 13 proposals that will comprise the initial set of scientific observations carried out using the highly anticipated James Webb Space Telescope (JWST). “I’m thrilled to see the list of astronomers’ most fascinating targets for the Webb telescope and extremely eager to see the results. We fully expect to be surprised by what we find,” said John C. Mather, Senior Project Scientist for the Webb telescope and Senior Astrophysicist at NASA’s Goddard Space Flight Center, Greenbelt, Maryland, in a news release. These studies will cover a wide breadth of the research that the telescope will facilitate, ranging from observations of our own solar system to some of the most distant galaxies on record. All four of the JWST’s instruments will be utilized, thereby fully demonstrating its capabilities. The scientific community is eager to make use of the JWST. In fact, the STScI received eight times more requests for subscription to the Early Release period than it could facilitate. “It’s pretty competitive,” Neill Reid of the STScI told Futurism, but researchers have every reason to be excited about the JWST. 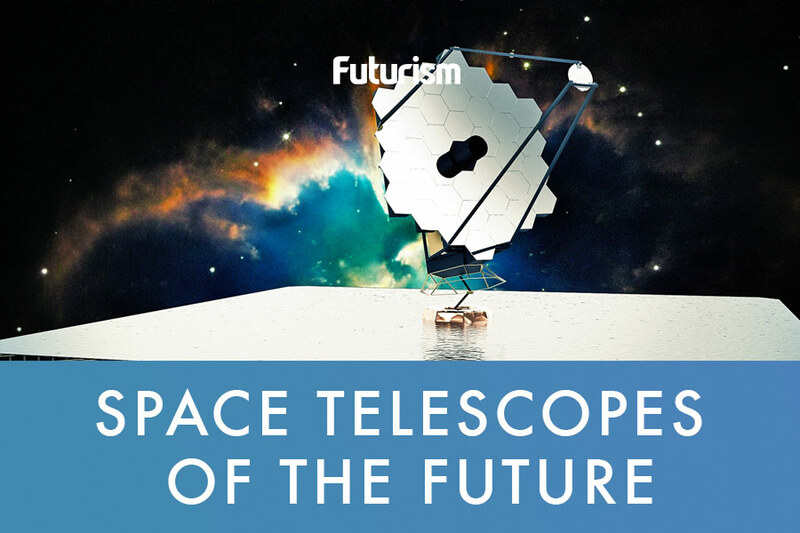 “In order to see things fainter, we need a larger telescope to collect more light,” Jonathan Gardner, deputy senior project scientist for the JWST, told Futurism. According to Gardner, the JWST has several advantages over the Hubble telescope, and one of its major strengths is its ability to provide researchers with a look back in time, allowing them to observe faint galaxies as they first formed many light-years away. Another reason the JWST is so popular is its relatively short timeframe for operation — no one wants to miss their chance to take advantage of it. Keeping the Sun shade in the right place and moving between different objects requires tweaking the telescope’s orbit using rocket fuel. The JWST will operate for at least five years, but the team is optimistic that it will have enough fuel for at least 10 years of operation. Even during just this short period, the JWST could deliver exciting new observations related to exoplanets. The telescope is fitted with several spectrographs that will work at infrared and near-infrared wavelengths, allowing researchers to probe regions that haven’t previously been accessible in the hunt for relatively small exoplanets. “We’ll be able to study their atmospheres in much more detail than we’ve ever been able to before,” said Reid. Gardner told Futurism about a program that was chosen as part of the Early Release period that will use a process called coronagraphy to look at the characteristics of the atmospheres of exoplanets as they travel in front of their stars. Given that these are just some of the earliest plans for the JWST and that it could be in service for nearly a decade, the telescope could offer up all manner of insights to the scientific community before its final transmission.